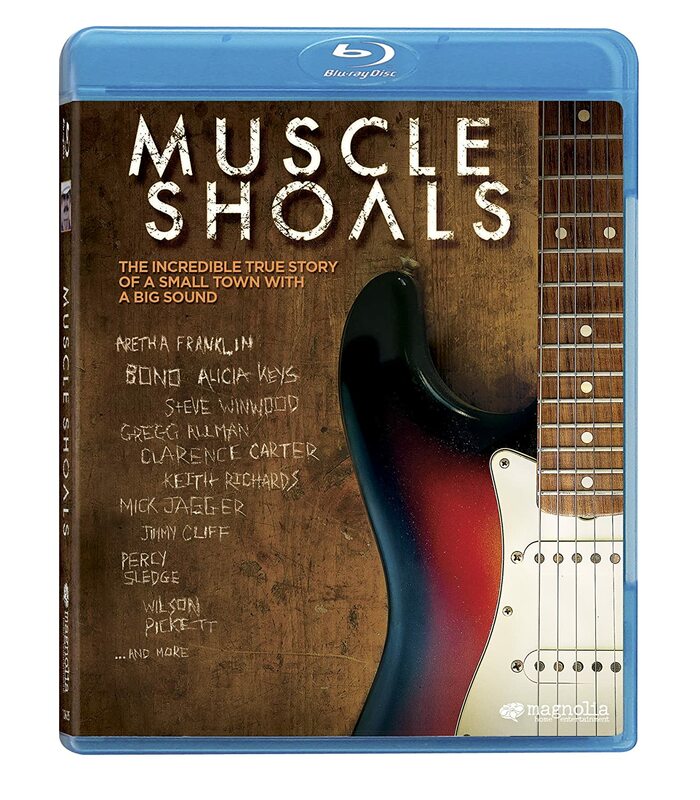 The Muscle Shoals Documentary is now on Netflix. Available other places as well. New York Times on Andalusia lawyer who's become the a top beauty pageant consultant. The Pageant King of Alabama - NYTimes.com: For this, he charges $125 an hour. And hundreds of aspiring beauty queens pay up. They call, text, Skype, even drive to his home in Andalusia, Ala., because Alverson is one of the most successful beauty-pageant coaches in America today. Steel Magnolia -- National Geographic Traveler: I’ve found a modern city that has retained its pace and charm, one with many of the accoutrements and attitudes of the New South but without the shiny facelessness common to too many cities around the region. You can do a billion-dollar banking deal in Birmingham. But you can also still eat at Niki’s.